Formula DRIFT – the world’s premier competitive drifting series – is delighted to announce its return to The House of Drift at Irwindale Speedway in Southern California for the Final Round on October 12/13, 2018. 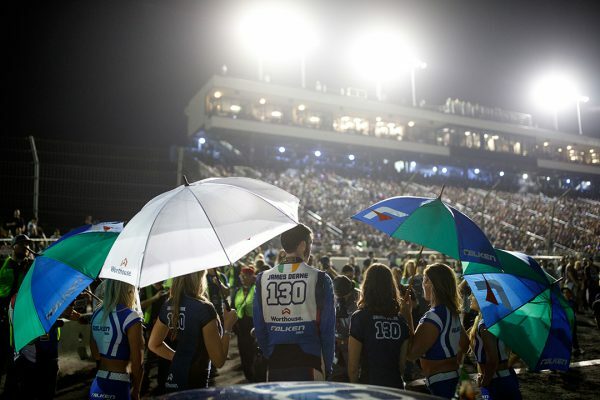 Irwindale Speedway hosted the very first drift event in North America and has become synonymous with the fastest growing motorsport in the world. 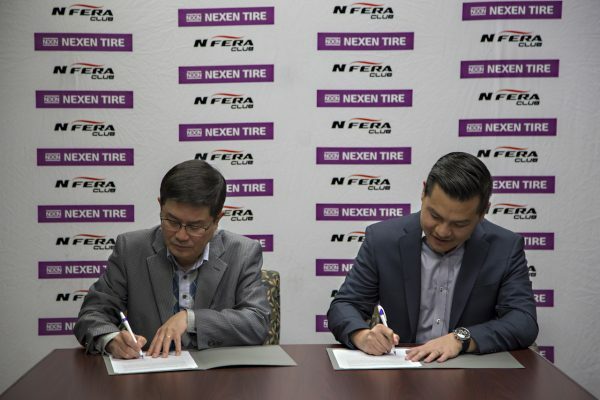 SAN DIMAS, Calif. February 22, 2018 — Nexen Tire Motorsports’ championship winning Formula DRIFT motorsports team announced it has renewed its partnership with the Formula DRIFT Pro Series 1 through 2019. Long Beach, Calif. – December 20, 2017 – Formula DRIFT Black Magic Pro Championship will kickoff the 2018 Pro Championship season beginning with Round 1 in Long Beach on April 6 – 7. Tickets are now on-sale and can be purchased online via the Formula DRIFT website, www.formulad.com. The 2018 Pro Championship season will consist of 8 rounds of competition. Round 1 in Long Beach will mark the first event of the 15th season for the Series and the only California round of competition with the addition of St. Louis and the return to Las Vegas. Tickets are now available for Round 1 on April 6-7 including 2-day ticket packages and VIP tickets and can be purchased through www.formuladrift.com, Ticketmaster outlets, and the Long Beach Convention Center box office. Ticket prices start at $43 for online pre-sale with all seats reserved for Saturday’s competition. VIP experiences are also available for purchase including reserved seating in Grandstand 18, a track walk during opening ceremonies and more.